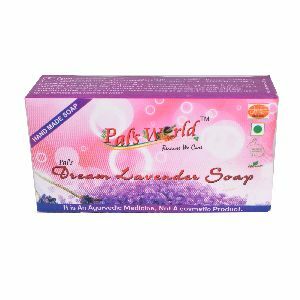 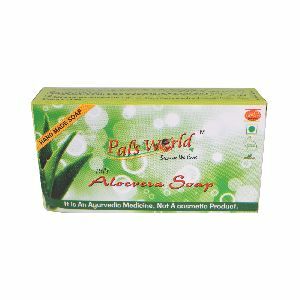 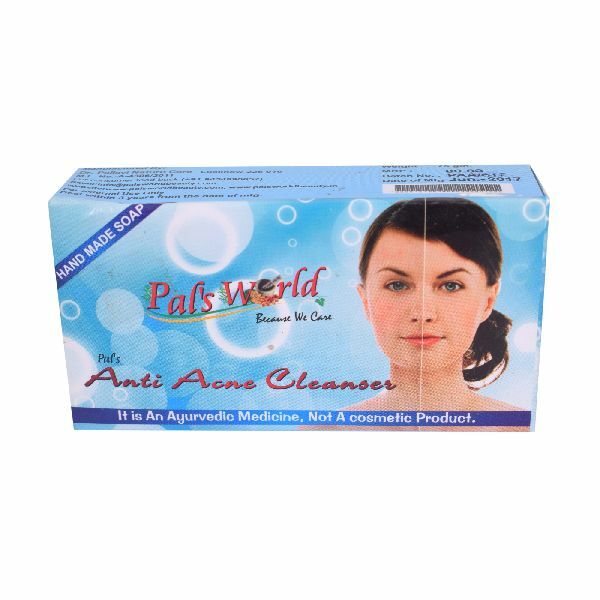 We are a well-recognized Herbal Soaps Manufacturer and Supplier in Lucknow, Uttar Pradesh (India). 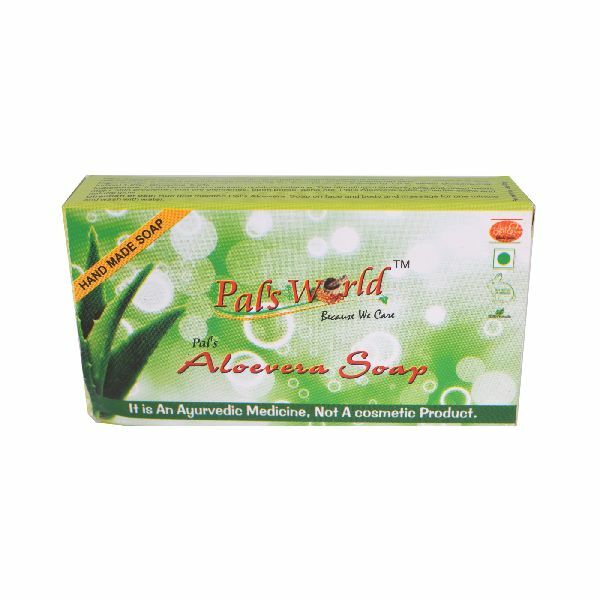 The wide range of our Herbal Soaps that we offer consists of Aloe Vera Soap, Anti Acne Soap, Kesar Chandan Soap, Lavender Soap, and Neem Soap. We utilize the finest natural extracts and herbs in the making of these Herbal Soaps. 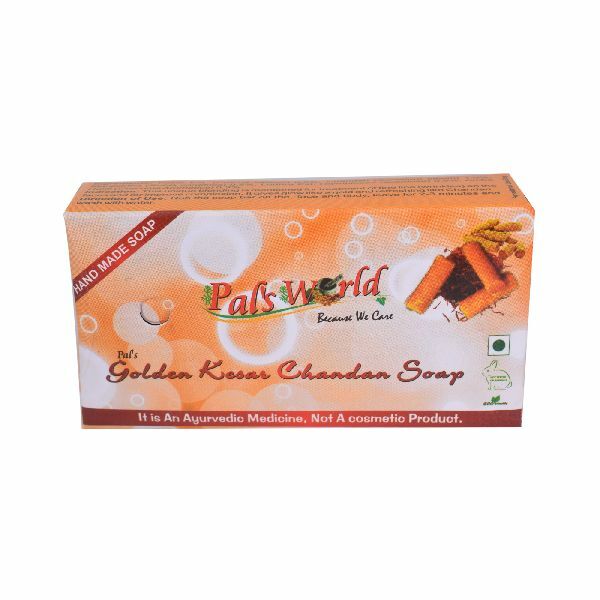 The huge assortment of our Herbal Soaps is very effective to cure various skin diseases. 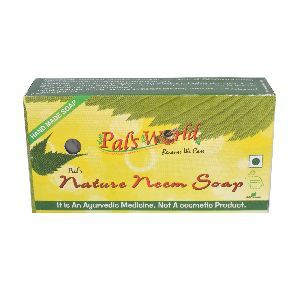 Clients can avail the Herbal Soaps from us at very reasonable process.